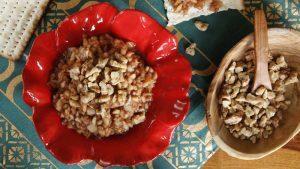 Home > Blog > Web Team > Pick Up the September/October Issue of Diabetes Self-Management! Pick Up the September/October Issue of Diabetes Self-Management! Want to try our calorie-conscious Harvest Bounty Dinner Menu, learn about managing diabetes in the workplace, get tips for making lunchtime more interesting, and more? 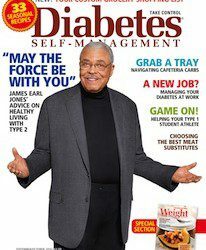 Then pick up the newest issue of Diabetes Self-Management at Barnes & Noble or your local grocery retailer, or download it on your favorite device. And be sure to subscribe today for our limited-time six-issues-for-$6 deal and receive our award-winning, expert information all year long!